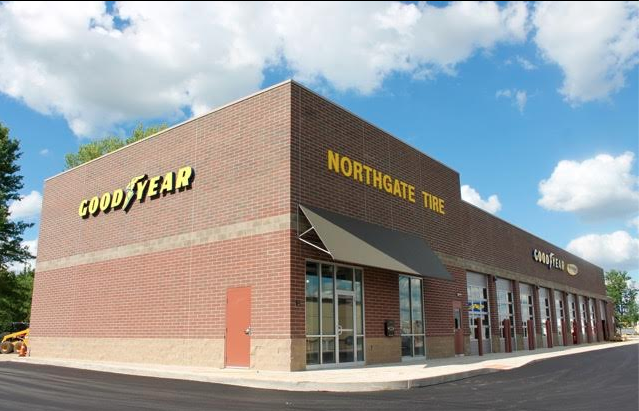 Northgate Tire has moved to a newer, more modern location right down the road! 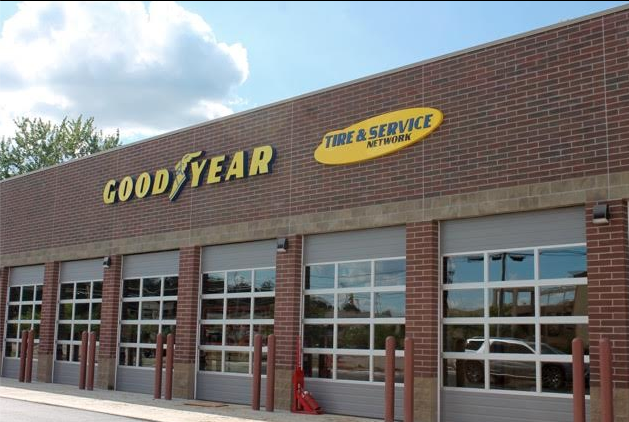 Northgate Tire will offer Cincinnati & Northgate the same great service and great prices! Northgate Tire offers a price match guarantee on tire purchases. Click here to get more information on Northgate Tire’s price match guarantee. Northgate Tire also offers a great menu of auto services and repairs ranging from oil changes to tune up services. Visit our menu of services by clicking here. Northgate Tire has been serving Northgate and Cincinnati, Ohio since 1973. Northgate Tire is a family owned and operated business that is proud to be part of the Northgate and Cincinnati, Ohio communitities.